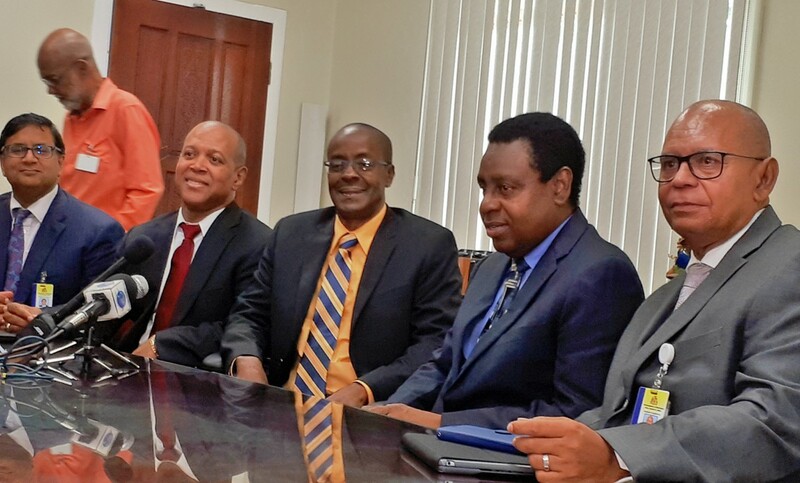 (L-R) Professor Avinash Persuad, Dr. Kevin Greenidge, Dr. Clyde Mascoll, Governor Cleviston Haynes and Ian Carrington. The government has sought the assistance of the International Monetary Fund (IMF) so as to gain control of its unsustainable debt levels but the funding agency will not be calling the shots on the economic recovery plan. This point was made clear by economist and Senior Technical Advisor to Government, Dr. Kevin Greenidge during a press briefing on the Barbados Economic Recovery and Transformation Plan (BERT). Dr. Greenidge told the media, contrary to popular belief the IMF is not here to implement harsh austerity measures. He said government has developed a unique home-grown economic strategy which they believe will receive the backing of the IMF. 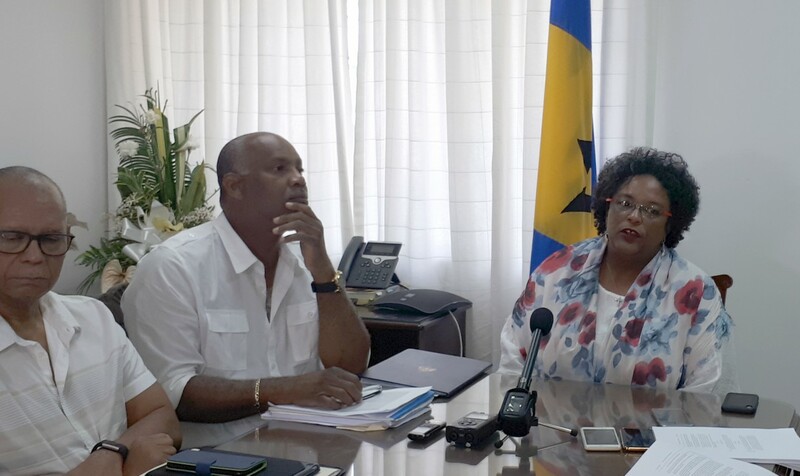 Dr. Greenidge, who has worked as a staff member with the Fund, stressed the IMF will be entering into a partnership with the government of Barbados in the economic recovery plan and not operating as a dictator. “There is a concept sometimes that the International Monetary Fund comes and give you this and tell you do that, that is so far from the truth. 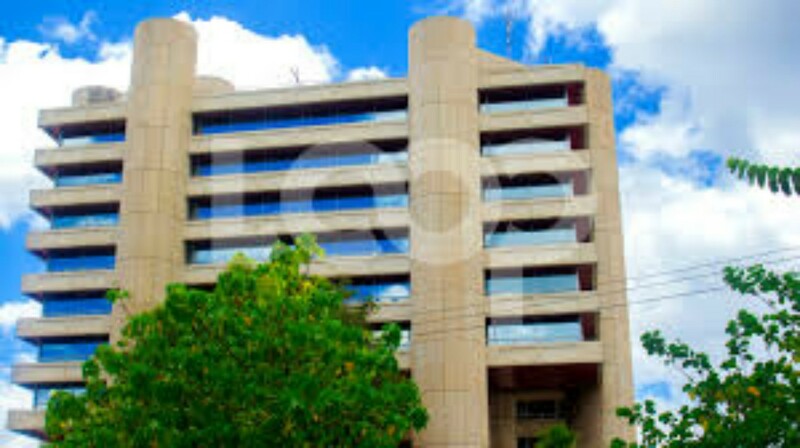 He explained, if and when the IMF endorses the BERT program, it will allow Barbados to access loans on the international market such as the Caribbean Development Bank (CDB) and the International American Development Bank (IDB) with reasonable repayment terms. He also said private investors feel more comfortable pouring money in capital projects when a country has the endorsement of the IMF. 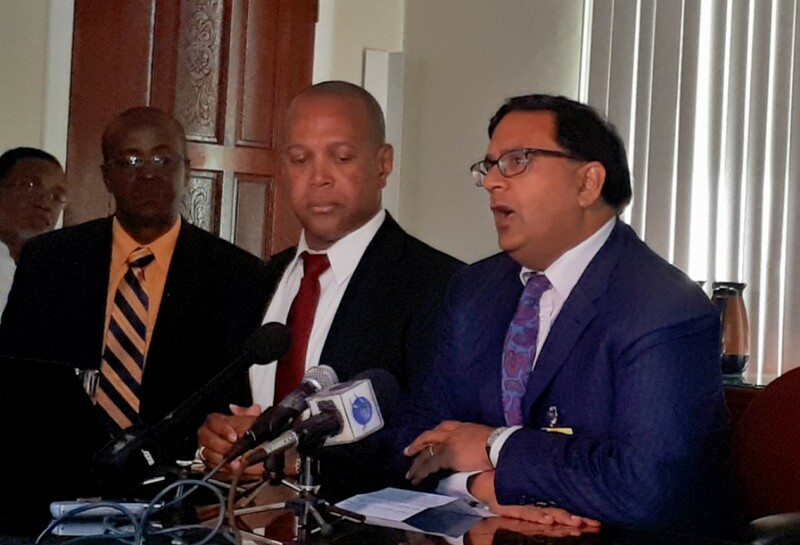 Dr. Greenidge was not keen to reveal the fund amount government will be hoping to secure as he noted, “it has a lot to do with the needs of the country”. He said the goal is to conclude discussions with the IMF by the end of September, with the quota to be negotiated.